You're looking at a very pretty Bentley Continental GT Speed. We personally love the color combination on this car. The wood accents throughout the upholstery are beautiful, and easily one of the nicest of any car we've seen. 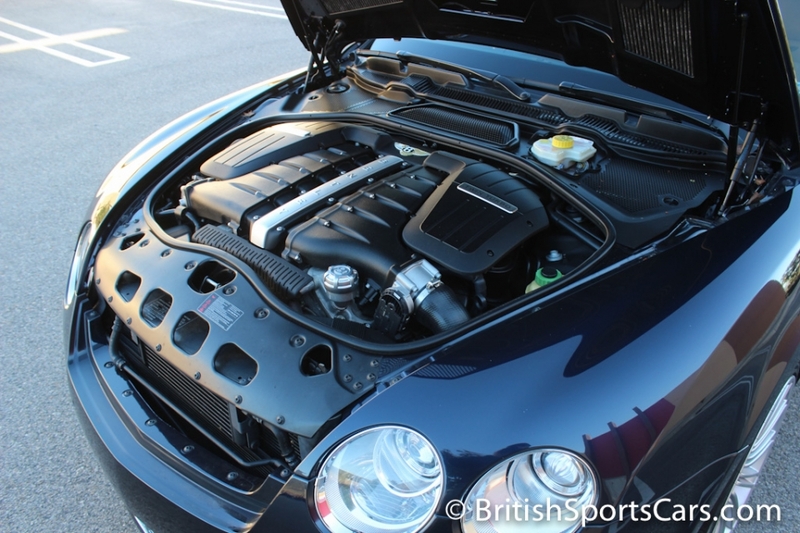 This particular GT Speed is very clean inside and out, and is in near-new condition. The car is optioned with the desirable 'Speed' option which is top of the line for Bentley. The Bentley Continentals are terrific cars that are super easy to maintain, and a pleasure to drive. This car is fully serviced, needing nothing and ready to roll. Please feel free to contact us with any questions you have.